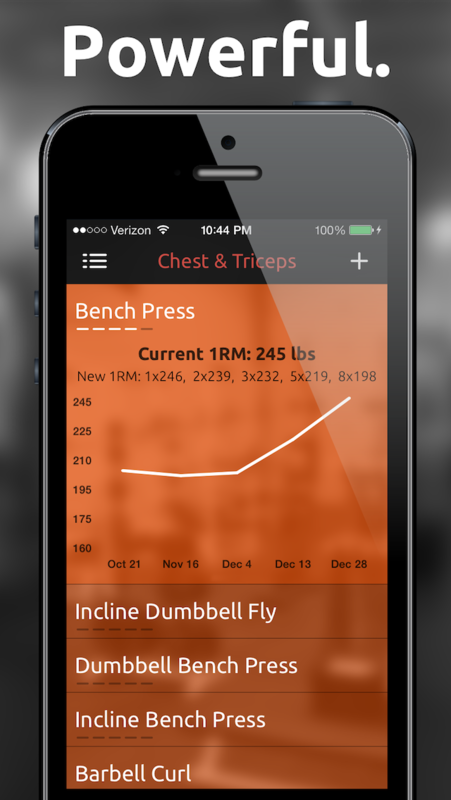 Fitted Lifts is the only fitness app that captures both the flexibility and ease of use that a pen and notepad offer. 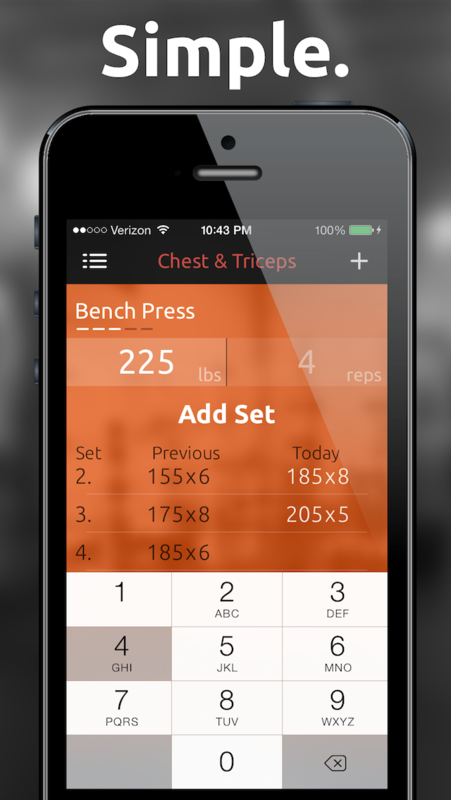 Made to be used at the gym, you won't find unnecessary features getting in the way. 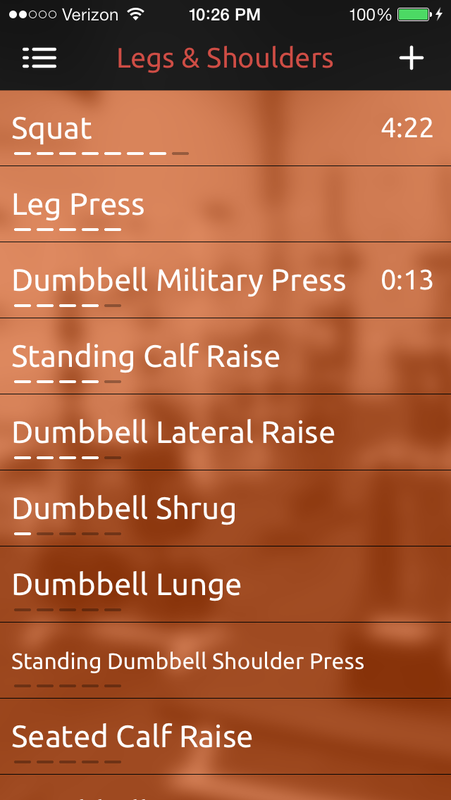 Easily track your exercises as soon as you finish a set so you won't forget. 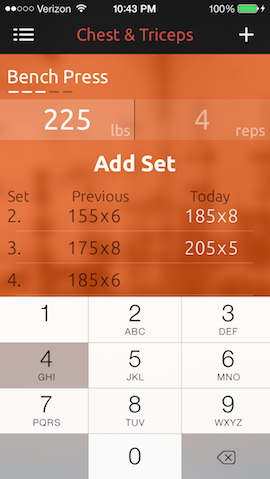 Quickly and easily record your sets while working out. 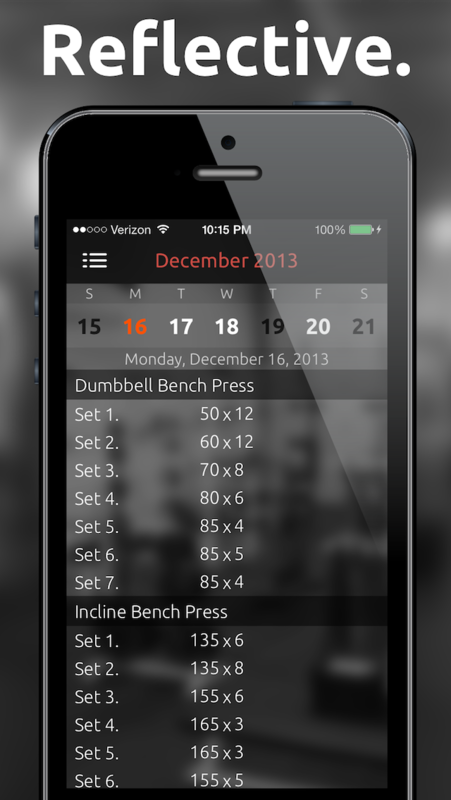 No ugly menus or unnecessary features to get in your way, simply set your weight & reps then save. 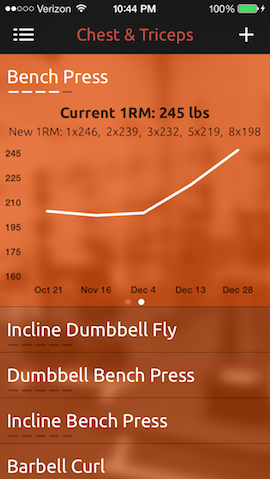 Clearly see important numbers such as weight & reps. 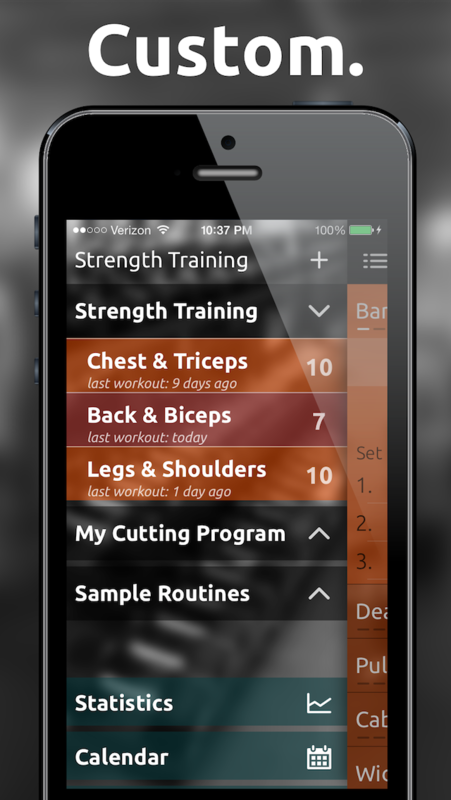 Create any amount of custom workouts and routines to help you stay on track to reach your individual fitness goals. 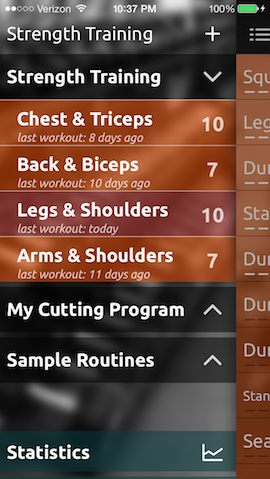 Cut and dry workout tracker. No loading, no lag. 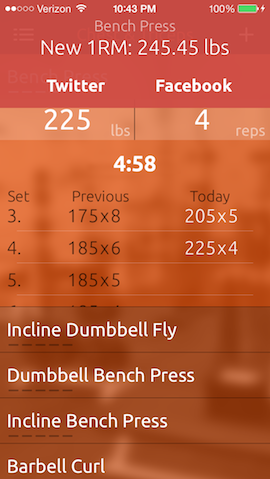 Get in and lift and get out. It's simple. 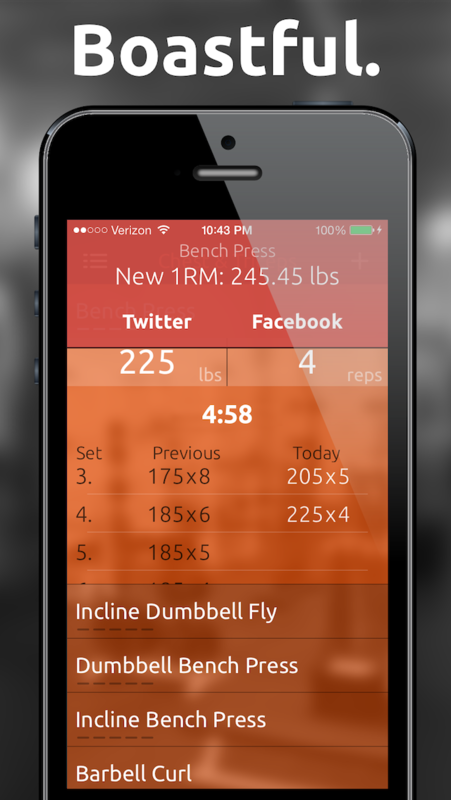 Makes it very easy to log workouts inbetween lifts, stores max lifts, and inspirational quotes. Stay up to date with the latest features.